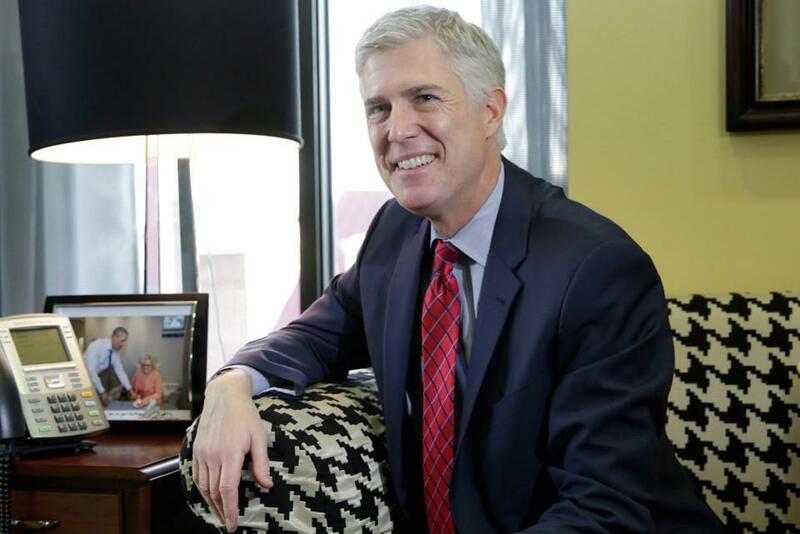 As the Judiciary Committee hearings for Judge Neal Gorsuch begin, I retain my impression that he is in his way a splendid fellow, intelligent and hard working, and, as near as I can tell, devoid of the streak of jack-in-office meanness that mars the legacy of his predecessor, Antonin Scalia. But I also wonder whether he has a blind spot in an area that should concern Americans—religious freedom. Consider his separate opinion in the Tenth Circuit’s opinion in Burwell v. Hobby Lobby Stores. Remember the issue in Hobby Lobby. Under the Affordable Care Act, employers are required to provide a certain level of health insurance benefits to full-time employees. One of those benefits, under Health and Human Services regulations, is coverage of all medically approved methods of contraception. Religion offers answers to big questions about life and death, right and wrong, and who we are. But some unaffiliated parents are finding power in not knowing those answers. Representative Seth Moulton has always had a slim chance of winning the Democratic nomination, but did he wait too long to enter? I revisited the Louis Armstrong standard and found lyrics that help put our challenges into perspective.